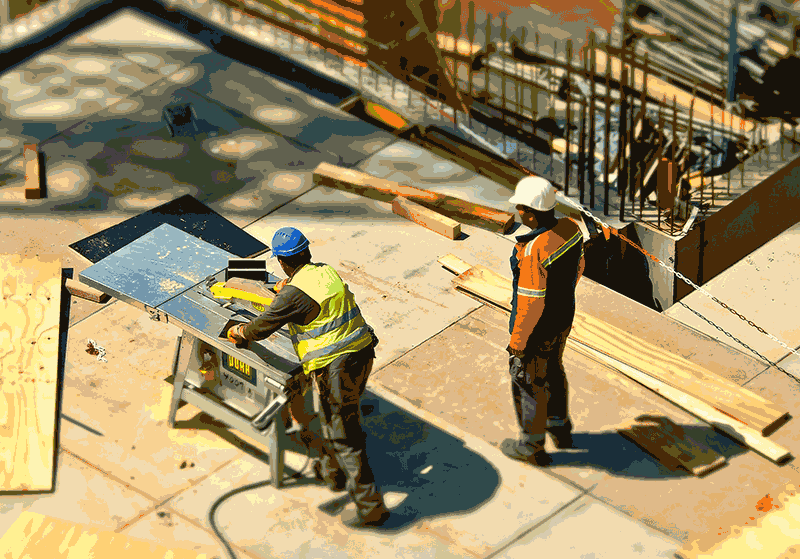 If you are employed by a private employer and working on a construction project for a public agency in California, your employer is required by law to pay you the prevailing wage for your services. If you aren’t receiving the prevailing wage, you may be able to file a claim against your employer. Only an experienced attorney can determine the value of your prevailing wage claim, which may include the wages you are owed, interest, penalties and other damages. At the Employment Lawyers Group, our attorneys have extensive experience litigating unpaid wages cases, including failure to pay the prevailing wage. Contact us to discuss your case and explain your options. The prevailing wage is the hourly wage and benefits paid to the majority of workers in a particular area. In California, the amount of the prevailing wage is set by law. Unless your job is entry level, your private employer must pay you the prevailing wage when you work for a city, county, school district, the state or any other public agency. Protection for employees: If your employer fires you or punishes you for filing a failure-to-pay prevailing wage claim, it may be subject to a wrongful termination lawsuit. and find out if you have a case. 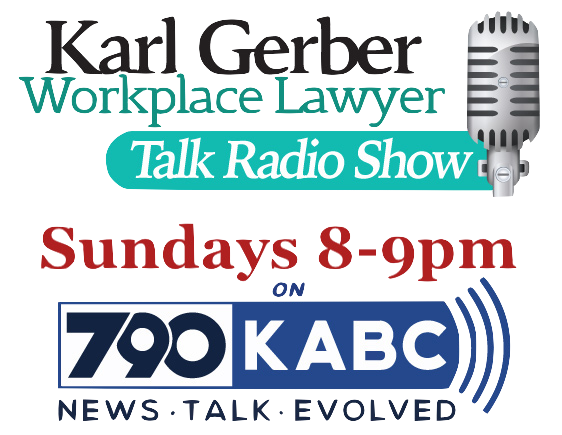 Contact a California Wage claims lawyer and call 1-877-525-0700 toll free. We handle all cases on a contingency fee basis with no upfront costs. The main Federal Act on prevailing wages is called the Davis-Bacon Act, and can be found at 40 U.S.C.A. 3142 onward. 29 C.F.R. Part 1 establishes the procedures for predetermining the wage rates required to be in bid specifications and contracts. A Federal Acquisition Regulation (FAR) discusses the application of proper wage determinations in 48 C.F.R. subpart 22.A.The Davis-Bacon Act applies to Federal Government or District of Columbia contracts for construction, alteration, or repair, including decorating and painting, on contracts of $2,000 or more. The Davis-Bacon Act is based upon the same theory as the California prevailing wage act found in California Labor Code Section 1720-1861. The Davis-Bacon Act is aimed at ensuring workers’ wages on public works contracts are on par with worker wages in the locality. Workers under a Davis-Bacon Act contract must be paid once a week, directly on the work site. It is not permissible to tell workers to pick up their checks at the home offices of the contractor or subcontractor in another county. The wage scale for Davis-Bacon contract jobs must be posted on the job site. Overtime is paid based upon this rate. Unlike the California Act, there is not a private right of action under the Davis-Bacon Act. The Department of Labor must prosecute all Davis-Bacon violations. Accordingly, aggrieved employees must file with the Department of Labor. Experience demonstrates the DOL office has resources and an interest in Davis-Bacon Act violations. They commonly want to see the errant paystubs if possible. Having a government agency breathing down a contractor’s neck is no less troublesome than a private lawsuit. How does the Davis-Bacon Act Get Into Court? Presuming the Department of Labor has not brought the lawsuit, paystub violations under California Labor Code Section 226 based upon Davis-Bacon violations are viable private lawsuits. In other words, paystubs must correctly report the number of hours and wages that are supposed to be paid according to the Davis-Bacon Act. This is sometimes a problem when a worker is paid two or more differing rates in a pay period and the hours for each rate are not broken down. Violations of Section 226 also occur when the prevailing rate is not specified on the paystub. Surprisingly, many contractors and subcontractors do not keep track of the rates they must pay on prevailing wage contracts, they do not pay the right rate, and do not reflect the legally required rate on the paystub. Because California Labor Code 203 penalties are not remedies to recover unpaid Davis-Bacon wages, a lawsuit for those thirty days of waiting time penalties may also be brought based upon Davis-Bacon Act violations. Perhaps because the DOL must initiate a Davis-Bacon Act case there are an underwhelming number of published appellate opinions on this statute that dates back to 1931. Additionally, there are several dated Attorney General Opinions of questionable validity. What is covered and not covered under the Davis-Bacon Act is less clear than it should be for a national statute of eighty-three years. In areas adjudged by the Attorney General not to be covered under the Davis-Bacon Act, more than sixty years ago, this author has seen contracts in which the contractor agreed prevailing wage applied nonetheless. 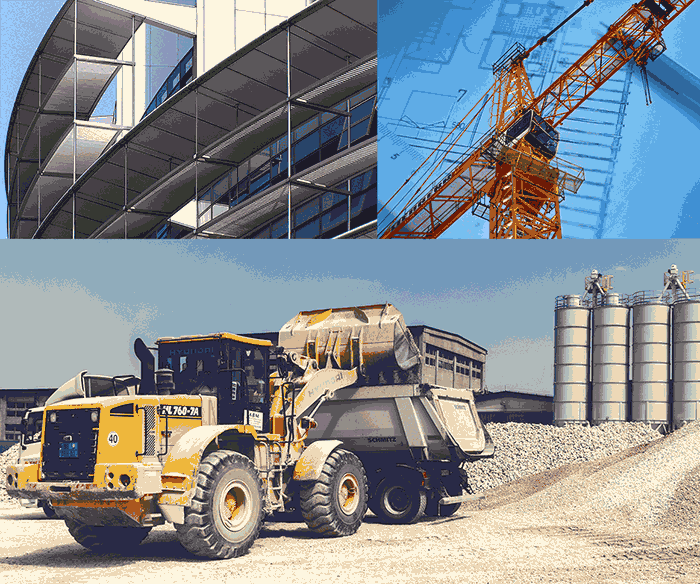 Because the obligation is contractual, in addition to statutory, contractors and subcontractors are liable for Federal prevailing wage if the contract assents regardless of whether legally they may have been exempt. What Are Common Davis-Bacon Violations? Failure to post the Davis-Bacon poster and applicable wage determinations. Accurate record keeping and accurate certified payroll records means the contractor and subcontractor must vigilantly keep track of the hours per day each employee spends on each task. For example, a heavy equipment operator may also engage in another task such as hauling garbage or a form of general labor. The hours the employee spends on each task must be appropriately billed. Employees must be given a reliable paper or computerized system for keeping track of their time during the day. Employees should also be trained in acceptable billing practices so as to avoid block billing, improper rounding, or billing in increments of half or quarter hours. The employer’s office staff in the billing and payroll processing departments must be properly trained on how to allocate time, field errors, correct errors, and create compliant paystubs accurately breaking time down by the correct rate of pay. Where Can The Prevailing Rates For A Job Under The Davis-Bacon Act Be Found? 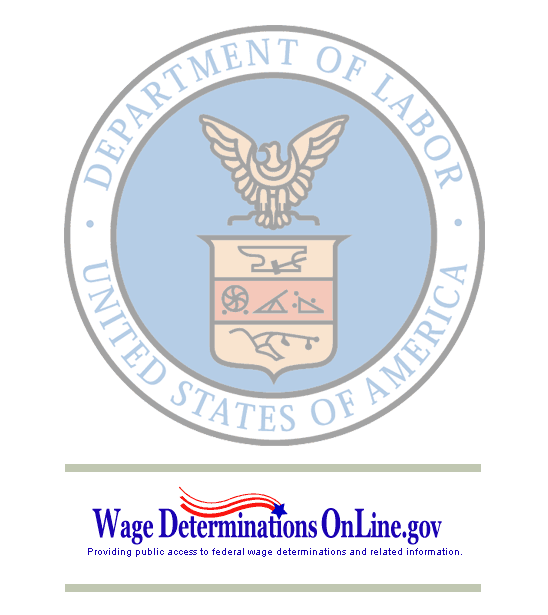 Davis-Bacon wage determinations are supposed to be posted on the Wage Determinations On Line (WDOL) website. http://www.wdol.gov is the official Davis-Bacon General Wage Determination web address. The author of this article has found this resource to be somewhat confusing and definitely incomplete. Rates must be in the actual contracts to perform public work projects. Contractors and subcontractors on prevailing wage jobs must make all attempts to obtain copies of the contracts, and all updates, regardless of how long the contract or update. Complying with a prevailing wage job is serious business. Due diligence into the prevailing rate does not constitute an oral utterance by somebody connected to the contract. If all else fails, the agency funding the Davis-Bacon contract must ensure the proper Davis-Bacon wage, 29 C.F.R. 1.5 and 1.6(b). It is their obligation to inform contractors which wage scale applies. written inquiry to the general contractor is also a good idea, but may not lead to the most accurate information. Moreover, in the event of a gray area for a job classification such as confusion whether a low voltage high speed cable installer is supposed to be paid an electrician rate or telecommunications rate that decision is not up to the general contractor. The McNamara-O’Hara Service Contract Act (abbreviated, “SCA”) can be found at 41 U.S.C.A. 351 onward. 29 C.F.R. 541 also deals with this act. This near fifty year-old act applies to service contracts with the Federal Government or District of Columbia for more than $2,500.